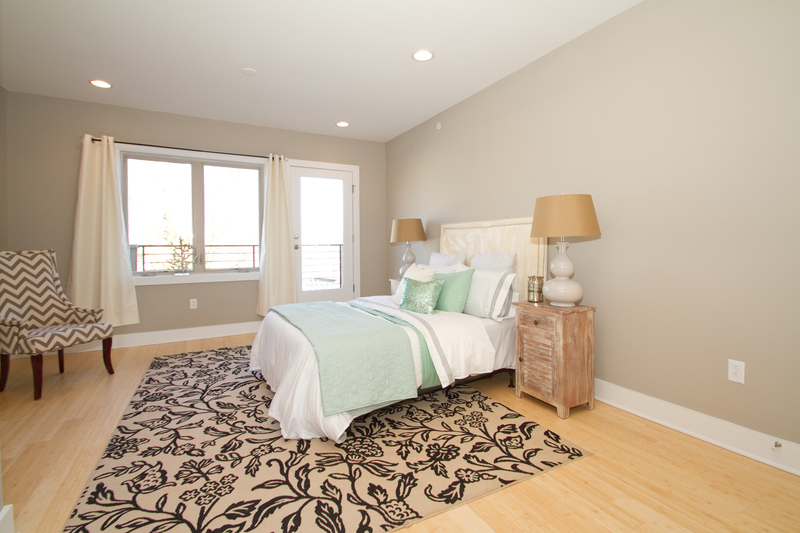 HomeExtraordinary Northern Liberties New Construction!! 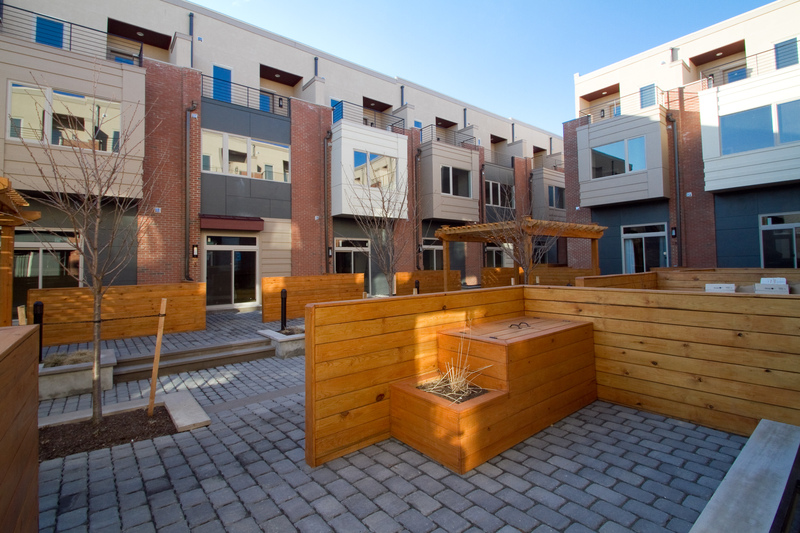 Extraordinary Northern Liberties New Construction!! 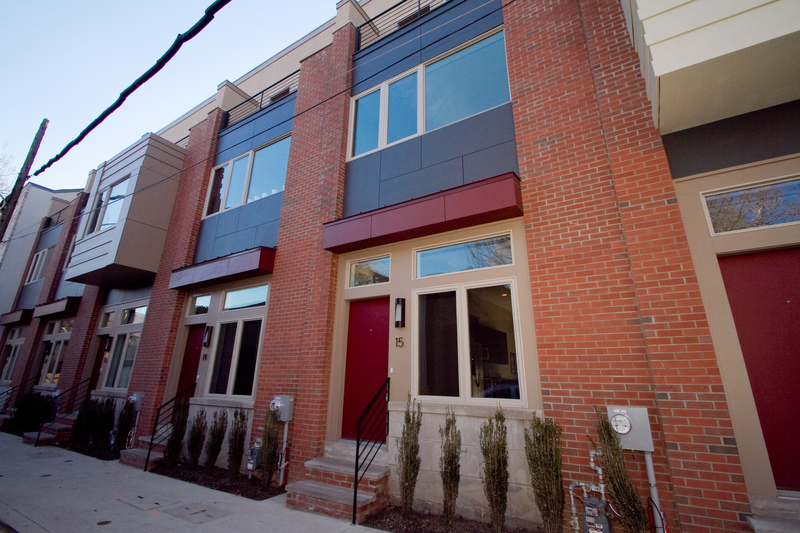 This is a unique Northern Liberties New Construction home located within a beautifully landscaped and private cobblestone courtyard! lovely trees, lighting and gazebo make this a picturesque setting! 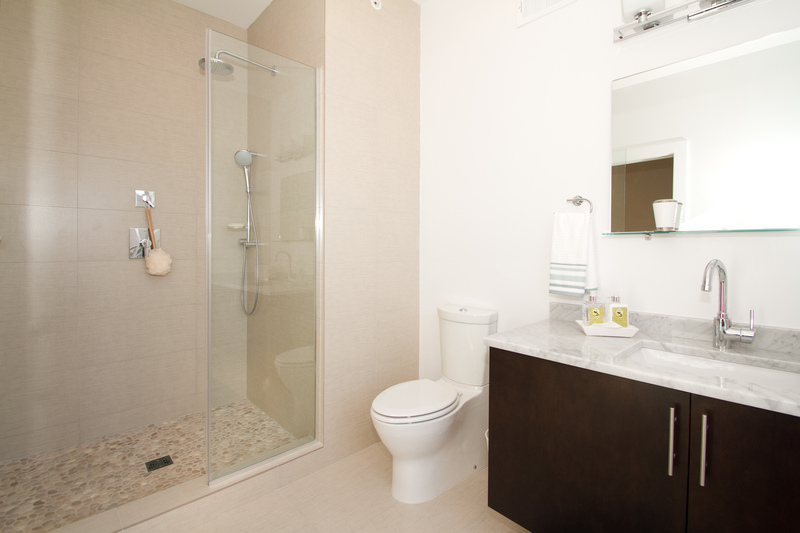 This amazing home offers 1-car PARKING, a finished basement, roof terrace, tax abatement and luxury finishes through-out! Soaring 10 foot ceilings, spa like baths, walk-in shower, huge windows, lots of light, tons of closets, deck with skyline views and an entire floor master suite are just a few of the perfect touches that will make you fall in love with this magnificent home. A dazzling kitchen with quartz counters, stainless steel appliances, custom cabinetry and beautiful pendant lighting over a peninsula overlooking the living room is the perfect area for entertaining! Truly an amazing home. you can enter from quiet Orkney Street or park in your private spot and enter through a majestic courtyard setting. This fantastic home is located on a quiet street (with its rear courtyard location and separate front entrance) close to all Northern Liberties attractions…nothing else like it in the area! 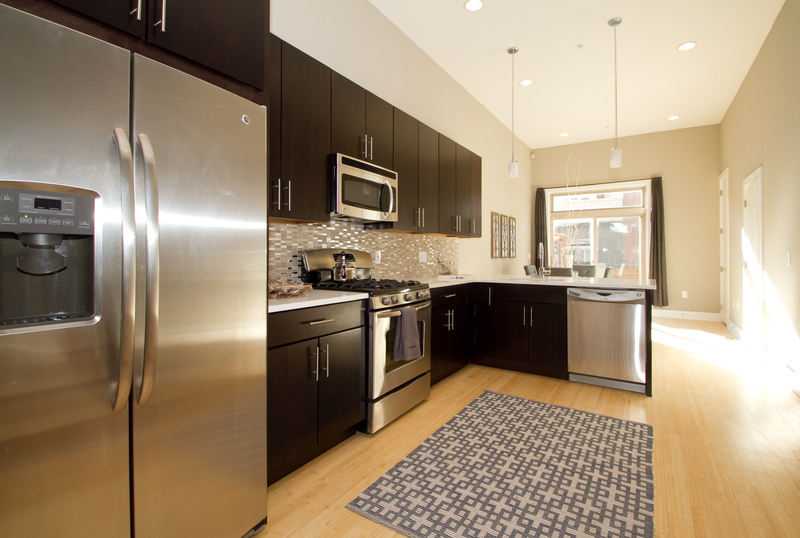 ← Fantastic New Listing in Northern Liberties…With Parking! !